What is included in the advertised price of a new Honda? Why do different dealerships advertise different prices for the same vehicle? What additional costs are associate with the purchase of a new Honda? Why isn’t sales tax included in the advertised price? 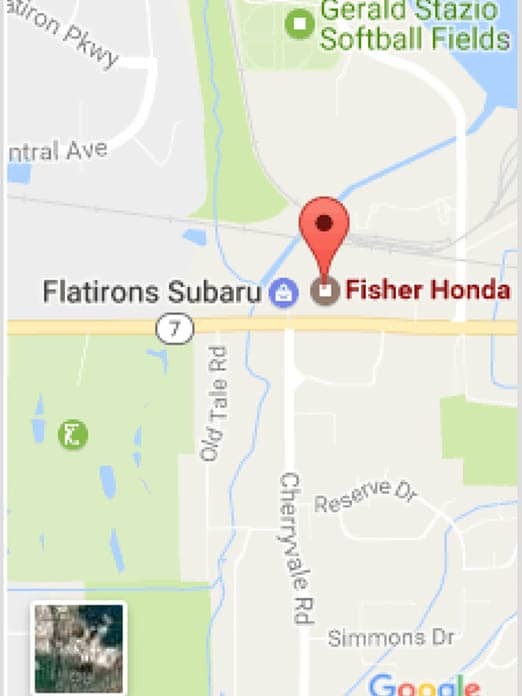 What should I expect when shopping at Fisher Honda?